Plumbers Como, South Perth & East Vic Park – On-Time, On-Budget, No-Callout Fee* AND Local! 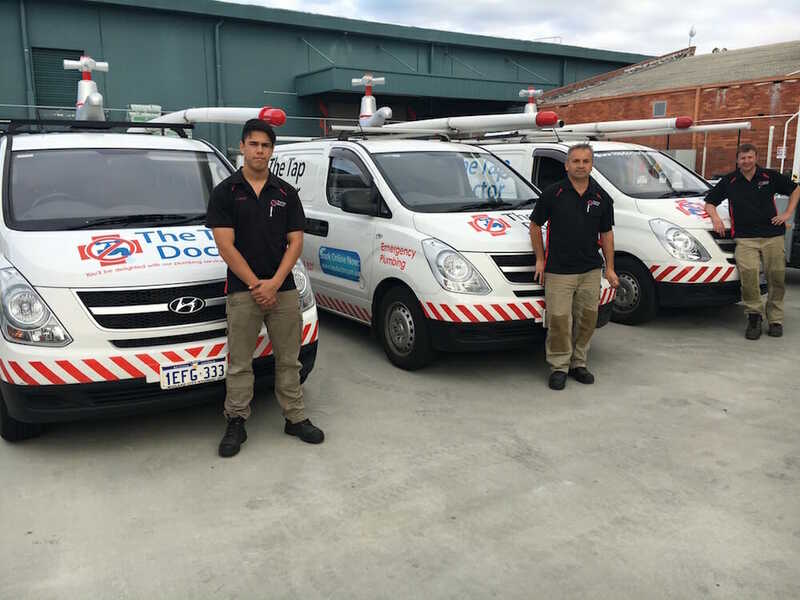 The Tap Doctor has a dedicated team of plumbers and gasfitters located in the Como, South Perth, East Vic Park area ready and able to supply our full range of plumbing services at any time, with no call out fee during business hours. Our team in South Perth is lead by Jono Cox – to book a job with Jono simply call 1300-655-827 any time of the day or night to arrange a visit or scroll down fill out the form below and one of the team will call you directly.